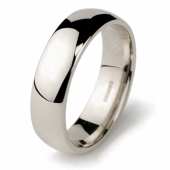 Men's 4mm flat court palladium hallmarked wedding rings. 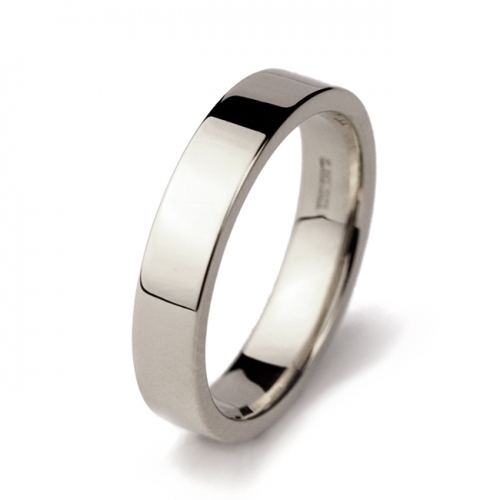 This style has the comfort fit to the inside of the ring and has a flat outside to give a contemporary look. Approx. 4.9 grammes weight.